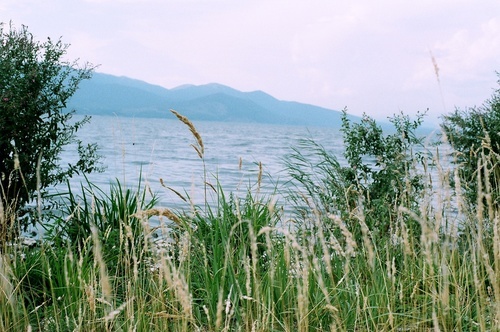 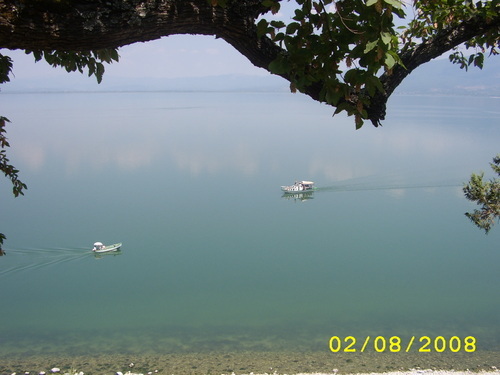 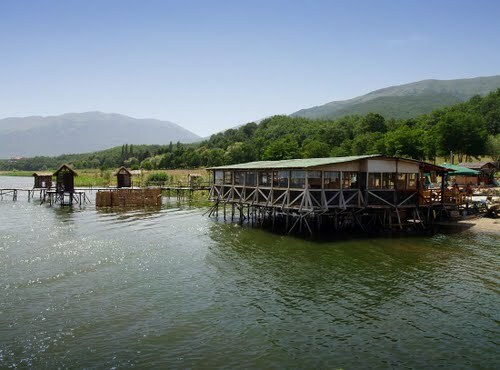 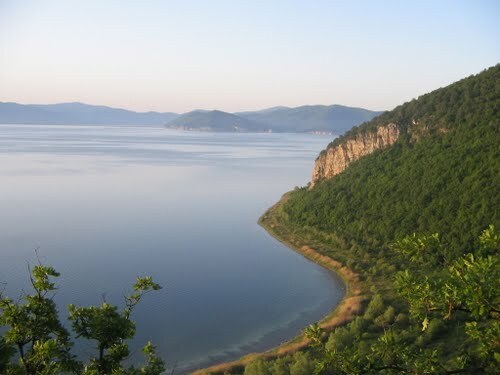 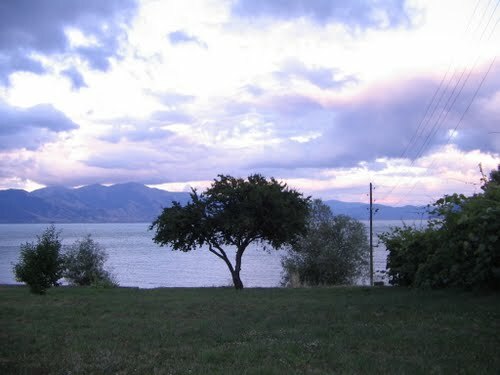 Prespa lake, as part of Galicica National Park, its rare plant and animal life that have been preserved through the centuries, are strictly protected. 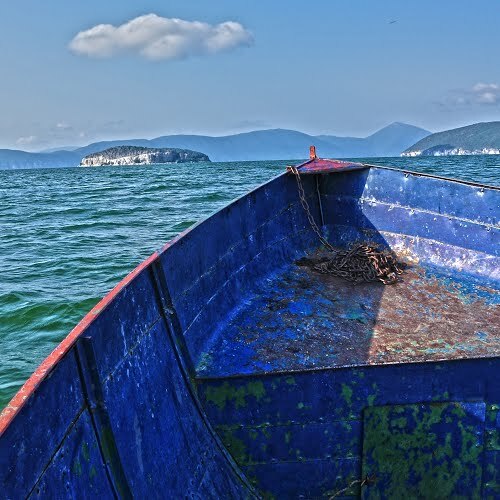 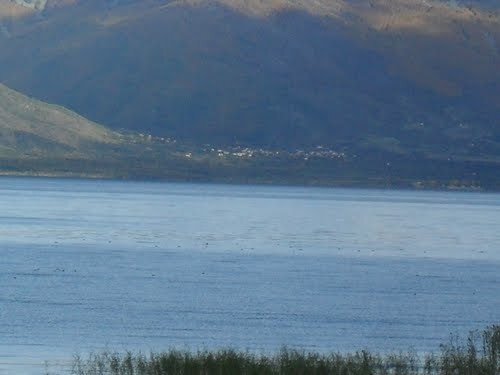 Boat trips may be taken around the island, and escorted land trips are available under the auspices of the park authorities. 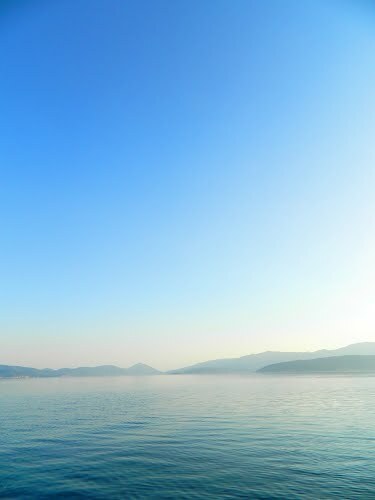 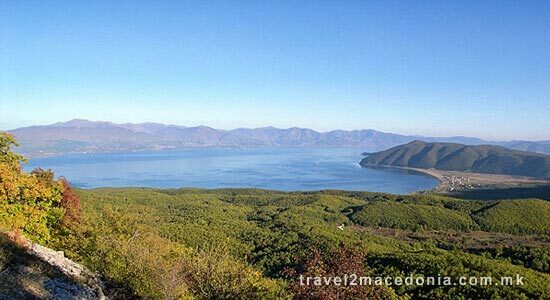 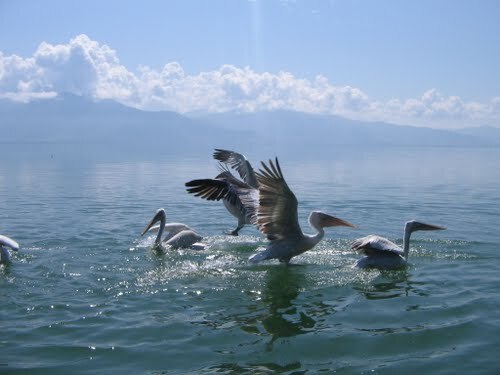 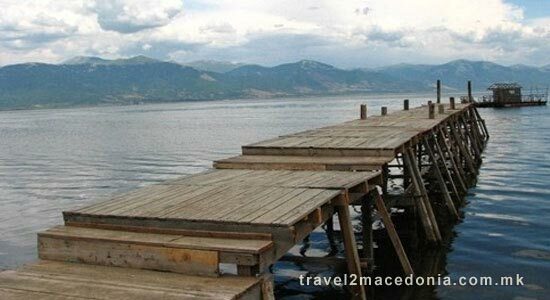 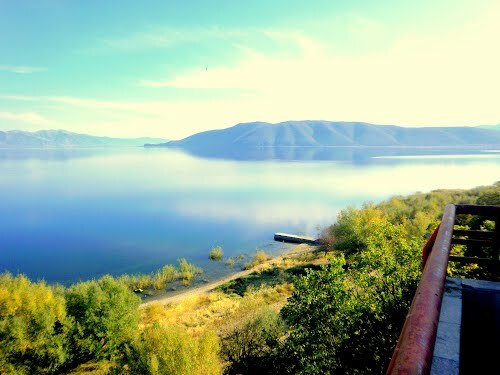 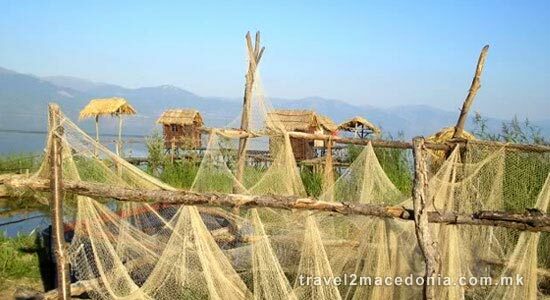 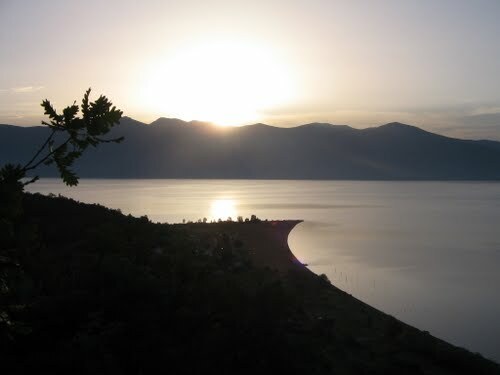 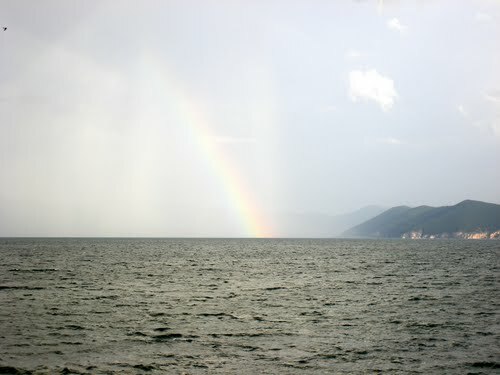 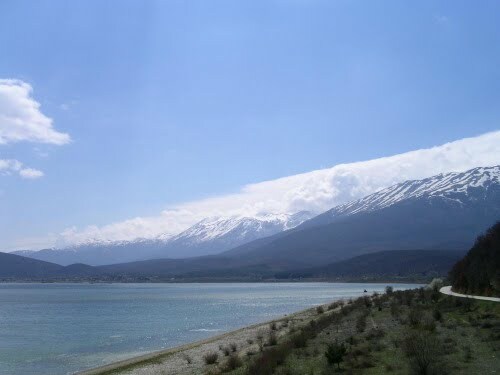 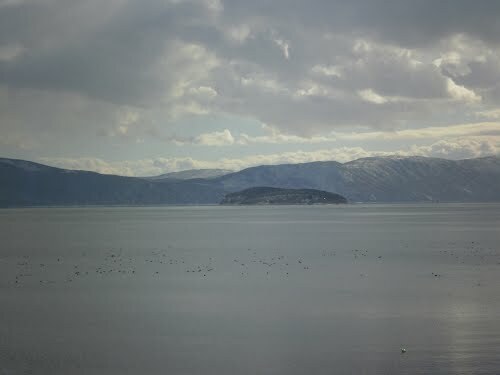 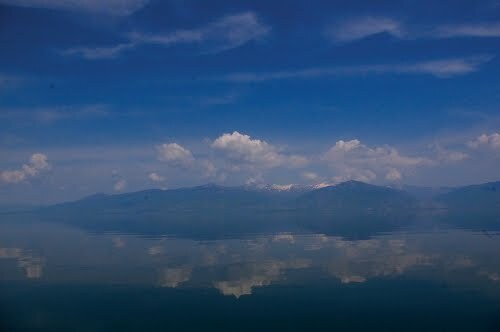 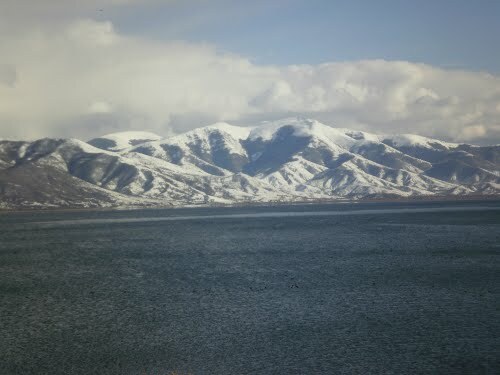 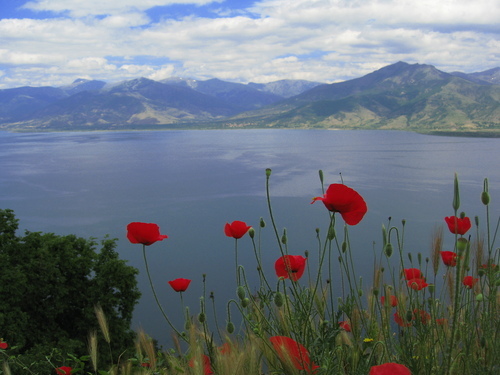 The Prespa lake, most important water sources are, Golema Reka, Brajcinska Reka and Kranska and the Malo Prespa lake, that is 3 meters above the Golemo Prespa lake. 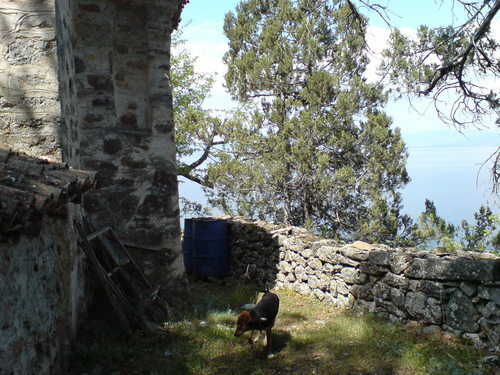 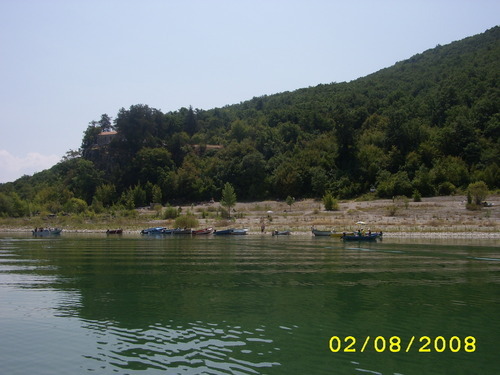 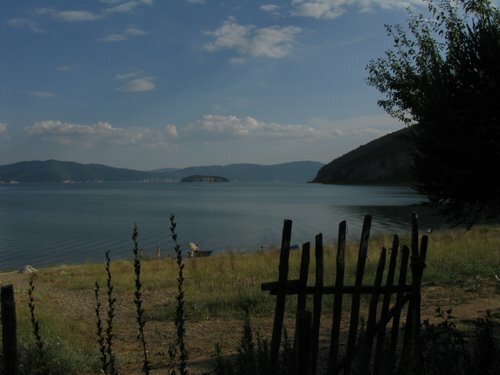 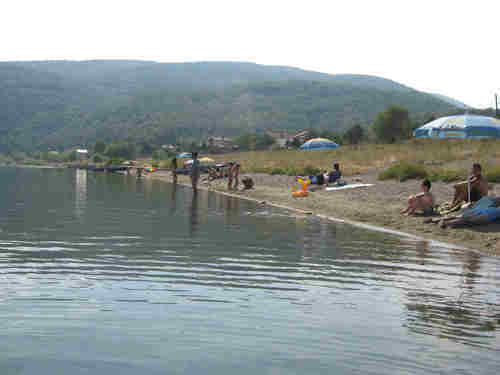 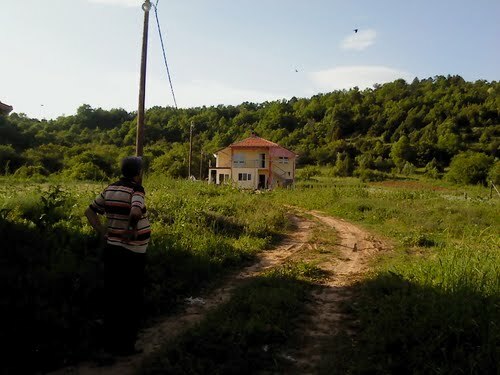 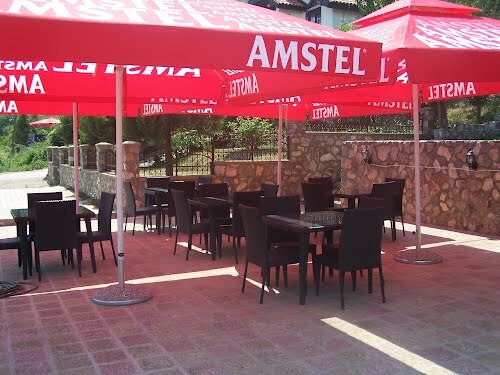 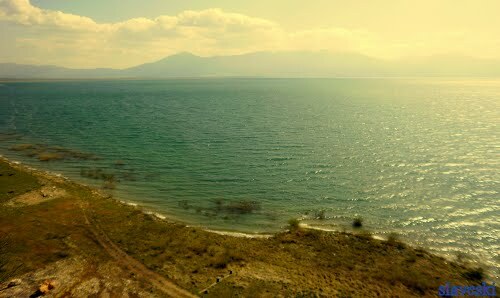 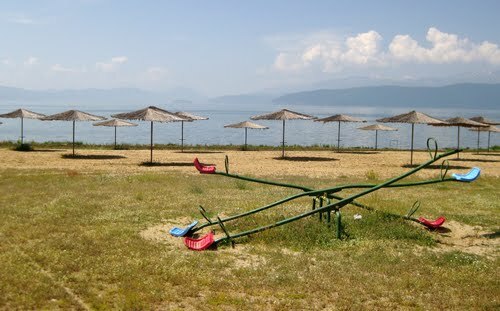 So through the place Perovo the water from the Malo Prespa lake flows, in the Golemo Prespa lake.